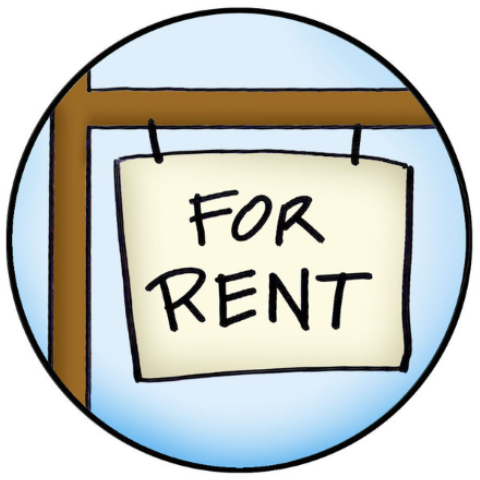 To qualify for any of the following rentals you MUST meet the minimum income requirements AND have GOOD rental history. We check rental history, verify income and sometimes do a credit check. NO EXCEPTIONS! First months rent and security deposit is due upon move-in.